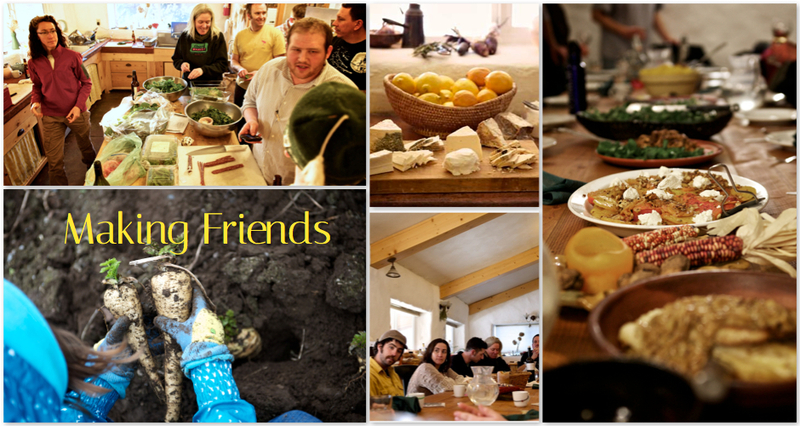 An invitation to Alumni, Friends and Family; reconnect to the farm, share the delicious at the table with us, replenish your spirit and your cheese supply. This August 5 to Aug 20, 2012, we are opening the clubhouse and table to you and yours. NO schedule! 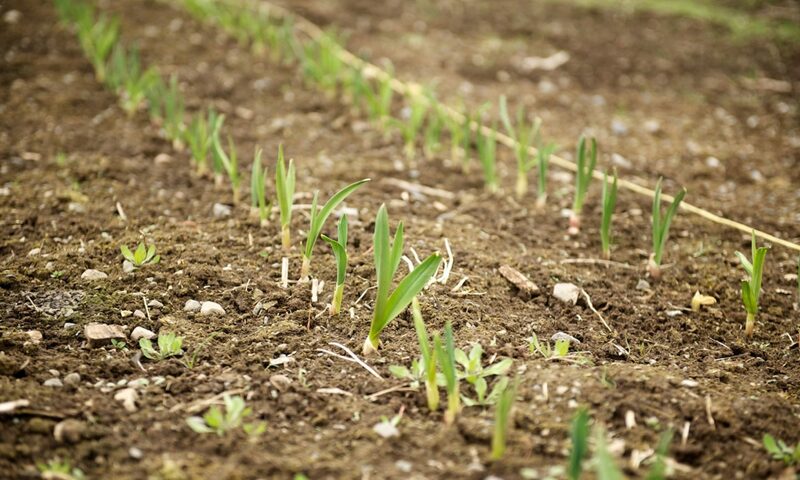 You already know the rules, join in with what’s happening around the farm- cooking, goat tending and gardening, dish washing or find your own bliss (especially if you can find your bliss while washing dishes). Fine Print: If you are bringing a group, we can fit up to 12 guests around the table.